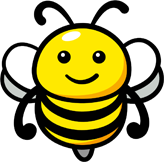 When a family member passes away, it is always an emotional time. 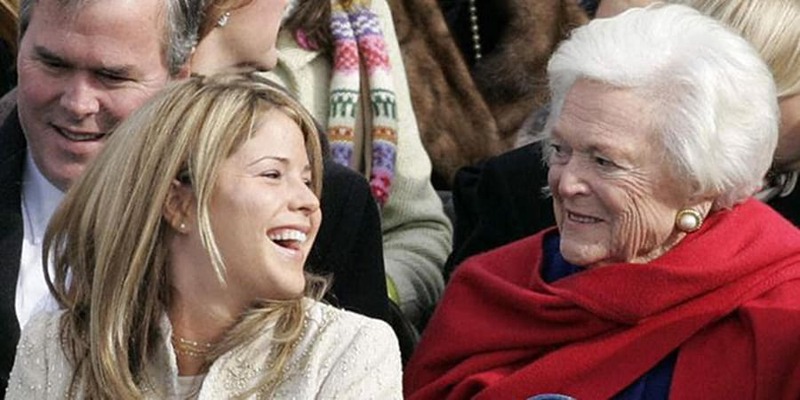 With Barbara Bush’s recent passing, the whole of America has felt saddened by the news, joining her family in their grief. 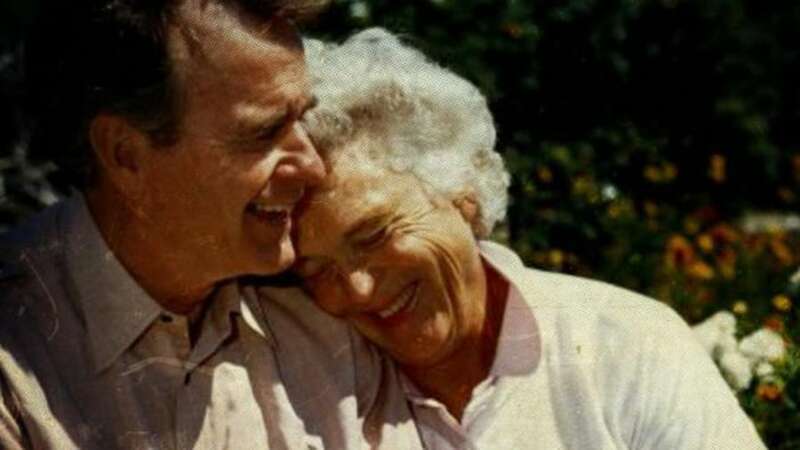 Barbara passed away on Tuesday 17th April 2018 at 92-years-old, with her husband, former President George H.W. 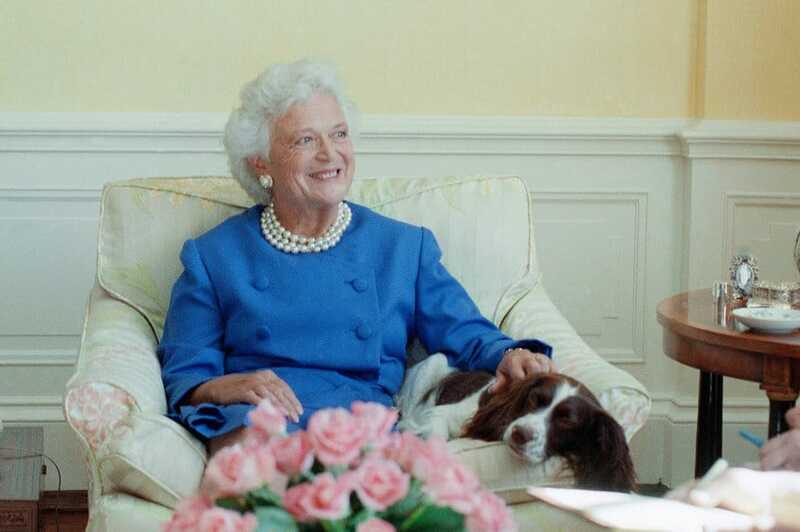 Bush, at her side. 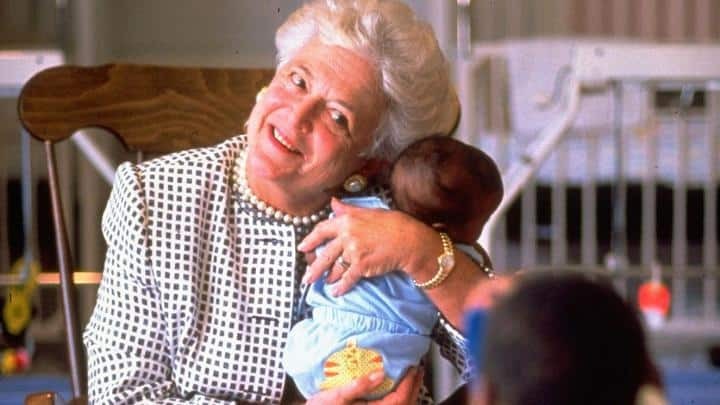 She left behind a proud legacy and was one of the only women in American history to be both the wife and mother of a U.S. president. 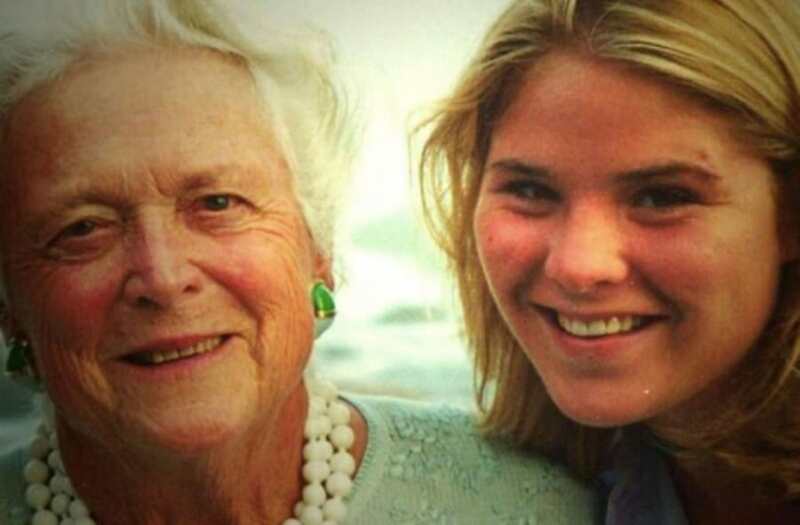 Barbara Bush’s granddaughter Jenna Bush Hager, said her goodbye in a tearjerking letter to her ‘Gammy’, celebrating the wonderful life and teachings that her beloved grandmother gave her. You and Gampy embodied unconditional love. At our wedding, Henry and I asked you to read because we so hoped we could emulate your love story. Your love letters will be passed down to my girls so they know what true devotion looks like. You always said humor helps. Our nights spent sitting around the dinner table in Maine laughing at old family stories were made better because of your laugh. And humor was necessary because of summers surrounded by 17 raucous grandkids in Kennebunkport. Grandkids who filled the hot tub with soap, creating a giant bubble bath. Rowdy kids who loved doing cannonballs over your head while you peacefully swam laps. From you Ganny, I have learned the gift of uniqueness and authenticity: from wearing mix-matched Keds, to your signature pearls, and snow white hair. You taught us that humor, wit, and grace are the best accessories and that worrying too much about looks is (in your words) is boring. Words matter, kindness matters..looks fade. One of your final emails to me you wrote very little. The subject line read: YOU. In the body of the email, you wrote: ‘I am watching you. I love you. Ganny.’ Well, Ganny we have spent our lives watching you. Your words inspired us, your actions an example to follow. We watched as you held babies living with HIV to dispel the stigma, as you championed literacy across our country, as you held Gampy’s hand. You did things on your own terms up until the very end. And now, you are reunited with your little girl Robin. She died so young; you called her your sweet angel in heaven. And though I never knew her, her words are still today and forever will be a treasured part of our family. And so Ganny… we love more than tongue can tell.